Craig has practised in civil and commercial litigation for over 20 years. 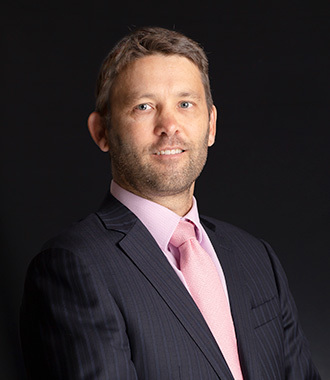 He commenced practicing with Nosworthy Partners in 1997 and became a partner in 1999. In 2012 Craig established his own firm CKE Legal. He commenced practicing solely at the independent bar in 2016, having prior to that time combined counsel work while running his own firm CKE Legal. Craig has acted for both defendants and plaintiffs in the Supreme, District and Magistrates Courts. He has significant experience advising insurers in defence of claims and in relation to policy coverage and dual insurance matters. He has acted for both defendants and plaintiffs in catastrophic injury claims.